Amory W. McAndrew is a litigator who represents businesses and individuals in securities and other commercial disputes in federal and state courts and before regulatory agencies. Amory also represents employees and employers in all aspects of the employment relationship. Before joining Hoguet Newman Regal & Kenney, Amory was an associate in the commercial litigation practice of Howrey LLP. 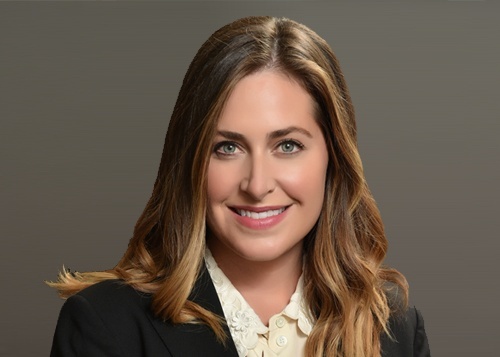 Randi May and Amory McAndrew to lead Sexual Harassment Laws Westlaw CLE presentation on October 8th.